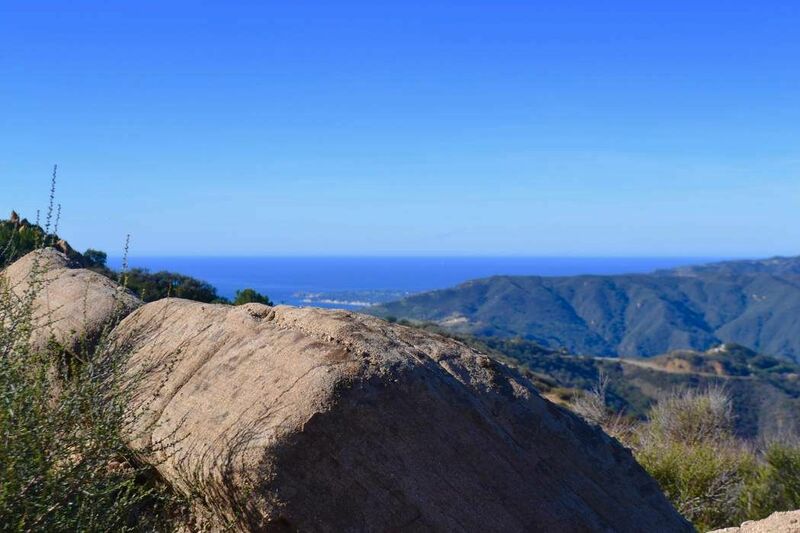 24775 W. Saddle Peak Road, Malibu, CA 90265 | Sotheby's International Realty, Inc.
Nearly three acres on top of the world in this exclusive gated Malibu community with grading, driveway and site walls under construction. Imagine your trophy built to your taste, your ideas while bypassing years permitting raw land and expense for infrastructure. This development includes a Vested Coastal Permit for a 4,403 SQ. FT. residence with four bedroom five baths and a soaring roof height of 35-feet, or can easily be redesigned or downsized to your personal taste. 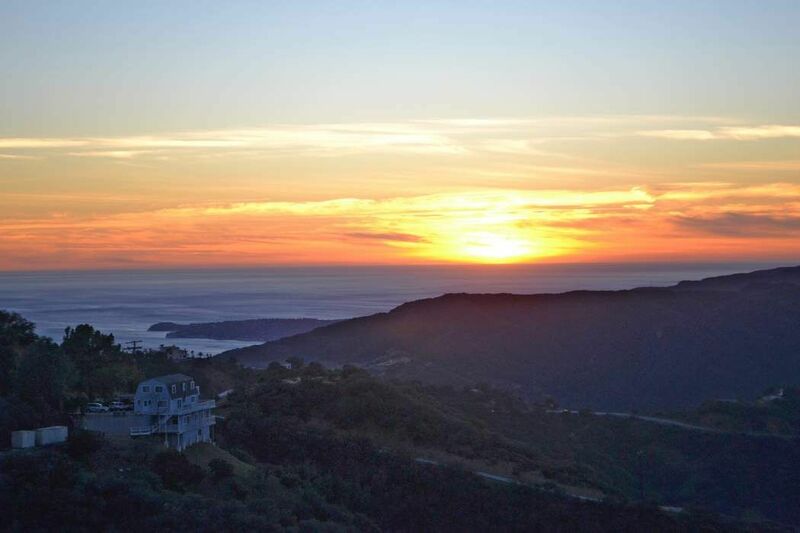 Experience ocean view sunsets with the backdrop of the majestic Santa Monica Mountain peaks. 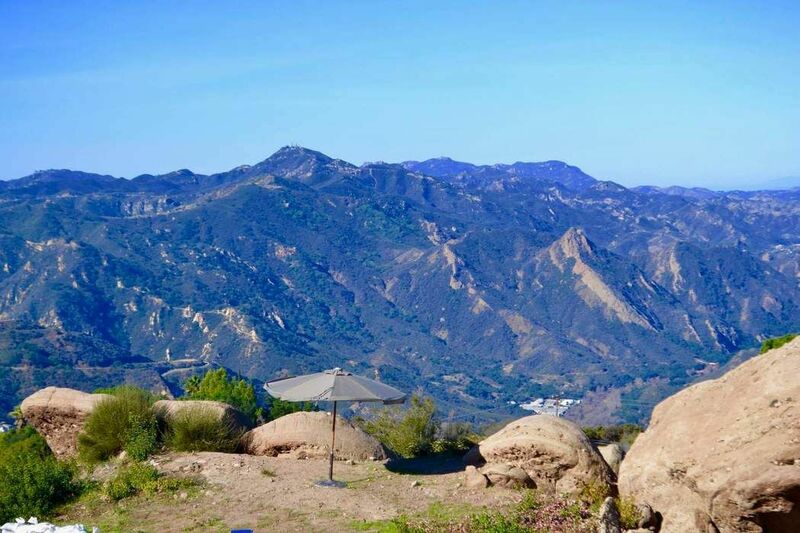 Surround yourself within natural rock formations and with 2.93 acres the space between neighbors is unparalleled when comparing any other gated Malibu community. Pictured white plastic represents dirt to be exported and placement of future two-story residence. Vested plans and newly drawn downsized plans can be viewed with listing agent appointment.